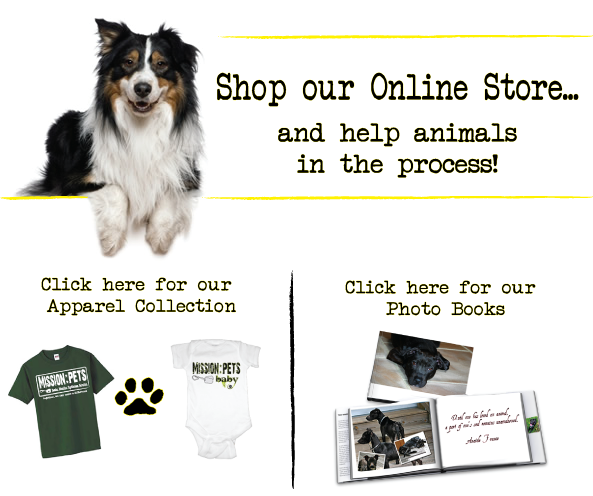 *We donate a percentage of all our profits to animal charitable organizations nationwide. Each purchase will help to save and improve the lives of animals all over the country. And by wearing your newly purchased shirt, you help to spread the word!! !